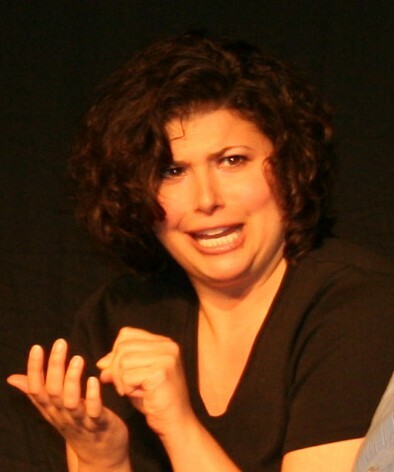 Alli Soowal, who you might know from, I don’t know – everything (PHIF Producer, ComedySportz, MakeOut Clinic, Men About Town, BWP, 2007 Troika Champ PonyCoat, contributor to this blog, et al…) has been announced as the instructor for PHIT’s Level 1 class beginning next month. The class beings 6/22 will run Sundays from 6-8pm through 8/10 at the Ethical Society on Rittenhouse Square. More detail and enrollment can be had here.